Bogusław R. Zagórski – graduate of Arabic and Islamic studies at Warsaw University and post-graduate studies in Paris (École Pratique des Hautes Études and Institut National des Langues et Civilisations Orientales – INALCO), Université d’Oran (Algeria), Bourguiba School of Languages (Tunis) and High School of Journalism in Århus (Denmark). Visited over 50 countries of the world. Conducted research and teaching activities at the Institute of African Studies (later Institute of Developing Countries) of Warsaw University, and at present is teaching Islamic Civilization at Collegium Civitas, a corporate university of social sciences in Warsaw as well as other institutions of higher education. He is author of the Polish transcription system of Arabic, Persian, Dari and Pashto; for 10 years worked as an expert in the field of cartography and applied toponomastics of the countries of Northern Africa and the Middle East. For last 30 years has been commenting on the current political issues of the Muslim World in media (press, radio and television). In 1991 he established the Ibn Khaldun Institute in Warsaw, a center for Arabic and Islamic research and cosultation. Was editor-in-chief of magazines devoted to Ancient civilizations and also magazines for linguistic education. 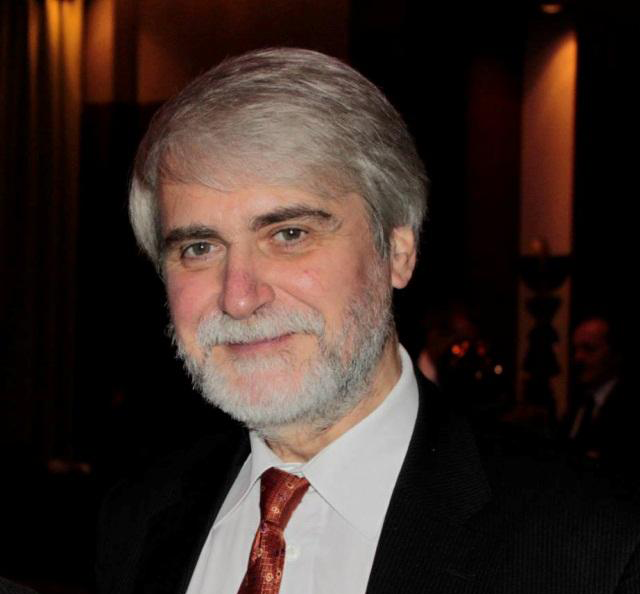 Member of the Polish Oriental Society, founding member of the Polish-Arabic Friendship Association and Servas Poland (branch of Servas International, organization for peace and hospitality). For many years was holding the position of the head of the Islamic Community in Warsaw and was a member of the Supreme Council of the Islamic Religious Union in Poland in charge of foreign cooperation. Actively participates in international conferences concerned with dialogue among civilazations and religions. He has published numerous articles and reviews and edited over 50 books concerned with the Arab and Muslim World.